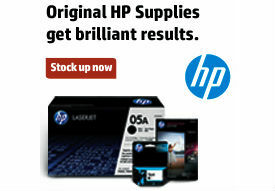 Check out the Mail in Rebate Center at OnTimeSupplies.com. Check out our Mail in Rebate Center for savings & free stuff. OnTimeSupplies.com has a new Mail in Rebate Center loaded with deals and free stuff from your favorite brands. Free tip: check it out today. Especially if you’re in charge of business purchases. Time to replenish the company supply of, say, packing tape? Order it at OnTimeSupplies.com and get yourself FREE iHome Speakers. Stocking up on Post-it Notes? Have a $20 Dominoes Coupon. Check out all the mail in rebates at OnTimeSupplies.com today.